The Tower of Babel towers high as allegory, as genesis story, as good ol’ fashioned storytelling. Painters have depicted it countless times, and theologians, literary theorists, and linguists have read into it a million ways. Let’s face it: the stories of the Old Testament are confusing. The God of the Old Testament is especially confusing, full of vengeance and jealousy, enigmatic and indecipherable. He is nothing like the New Testament’s God, a Being who is as equally full of love and sacrifice. 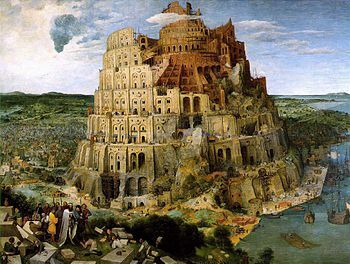 And so if we build on Derrida’s thesis, the Tower of Babel story is one of the most telling of the Old Testament God’s character: he sets himself as the origin, as the word, the primogenitor, and yet punishes his people so they cannot speak of him. God becomes unknowable, unpredictable. And so his people must rely on translation, which is anything but reliable. 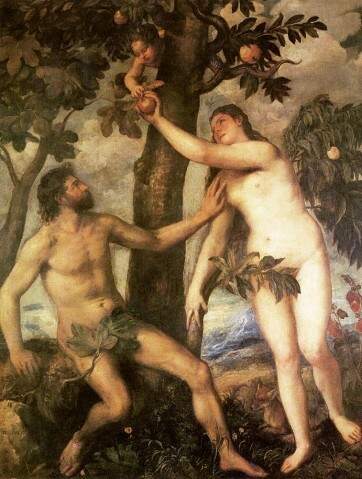 Adam and Eve in fifteenth-century Italian orchard? It is thus troubling when religious fundamentalists hearken back to the literal words of a religious text: not only have cultural norms changed over the course of 2+ millennia, the words themselves have most likely been translated. Of course, Muslims consider the Quran to be God’s word, verbatim, passed to the prophet Muhammad in Arabic. There is a standardized compilation of Muhammad’s text that has not changed, and the Quran in translation is technically not the Quran. Even in the case of this holy book, though, words that have remained in common usage have connotatively and qualitatively changed and thus there plenty of subtleties that contemporary Muslims would understand only with the assistance of historical accounts. (Side note: in translation class, we read a relatively long article that spoke only of one particular Italian word that is most commonly translated into English as “orchard;” the point of the article is that “orchard” does not call to mind the images that the Italian word would for fifteen century Italians, and yet the article concluded that “orchard” is the best–and only–possible translation of the word). If the Tower of Babel tells the story of the splitting of tongues, the writing of the Septuagint sounds like a miracle of God’s atonement. What He has separated and confused He reunites so that all may speak and know His name. As we Americans say, E pluribus unum. 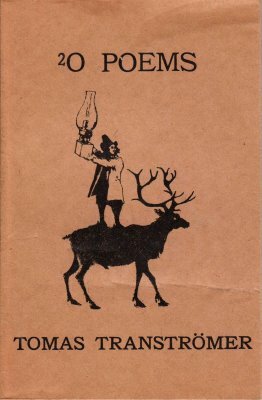 Among contemporary American poets, rhyme has largely fallen out of favor. Poor rhyme. It’s actually not rhyme’s fault, though–it’s English’s fault. The 13th century troubadour tradition often used rhyme so that the songs might be more easily memorized by the singers. This tradition was popular in France, and spread to Italy and Spain. Do you see a pattern? These are the lands of the Romance languages. And you know what English is? Not a romance language. In fact, the Anglo-Saxon oral tradition relied heavily on alliteration and not at all on rhyme. The reasons for this are obvious once you think about the differences in our languages. 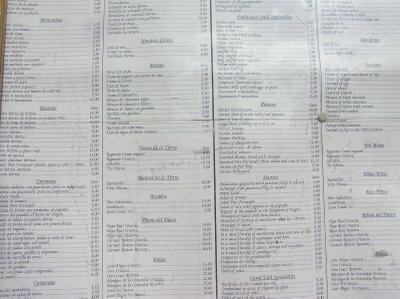 Italian and Spanish words only have five vowel sounds each, whereas English has about twenty depending on your accent. And because many Italian and Spanish words end in vowels, you have a much better chance of finding good rhymes without forcing them (after all, you can only rhyme love with dove so many times). Indeed, it’s difficult, especially in the post-Seussian literary landscape, to writing rhyming poetry in English without it sounding childish. 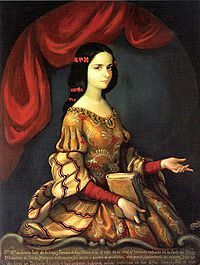 Thus it is even more difficult to translate rhyming poetry into English, since most translators would opt to keep the rhyme scheme (as I did with Sor Juana’s poem) thereby contorting the new poem in ways the original was not. Heaney goes on to talk about individual word choice, often picking words that look ancient in the Old English, but were still in common usage by his Irish aunts and grandmothers. 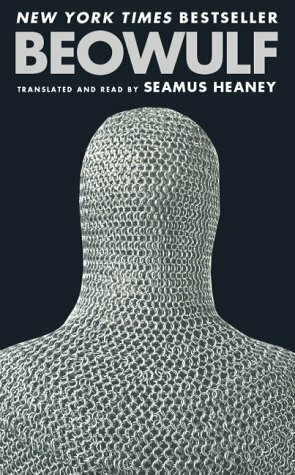 He concludes that the tradition from which Beowulf sprang was his own ancestry, and thus he felt creative license to take on the translation. The primary language he’s translating is not so aesthetically different from the secondary language into which he’s funneling the poem. 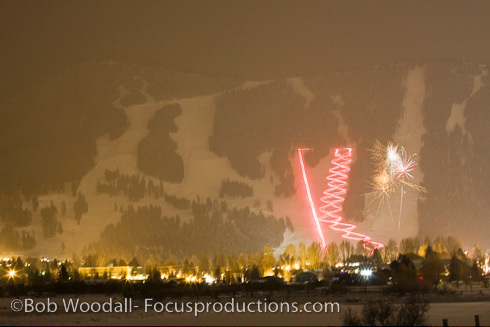 There are a million Christmas Eve traditions across the world; one of my favorites happens at Grand Targhee Resort. 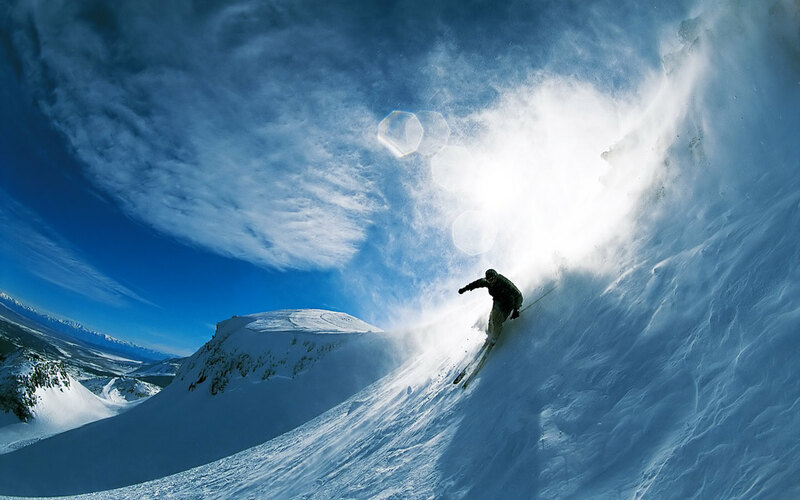 The night before Christmas skiers are invited to traverse down a green-circle slope holding torches. The effect is something like the image below: fire makes a braid across the snow. I’m sure Santa loves flying over Targhee.